How to buy the Nike Air Foamposite One Floral ? The Nike Air Foamposite One Floral will be available from 14 Fev 2019 at 09h00 at the retailers on this page. 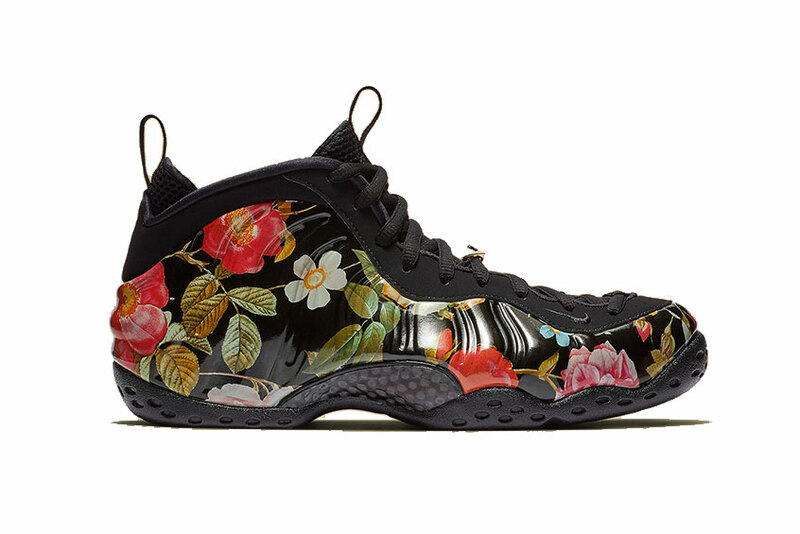 Where to buy the Nike Air Foamposite One Floral ?